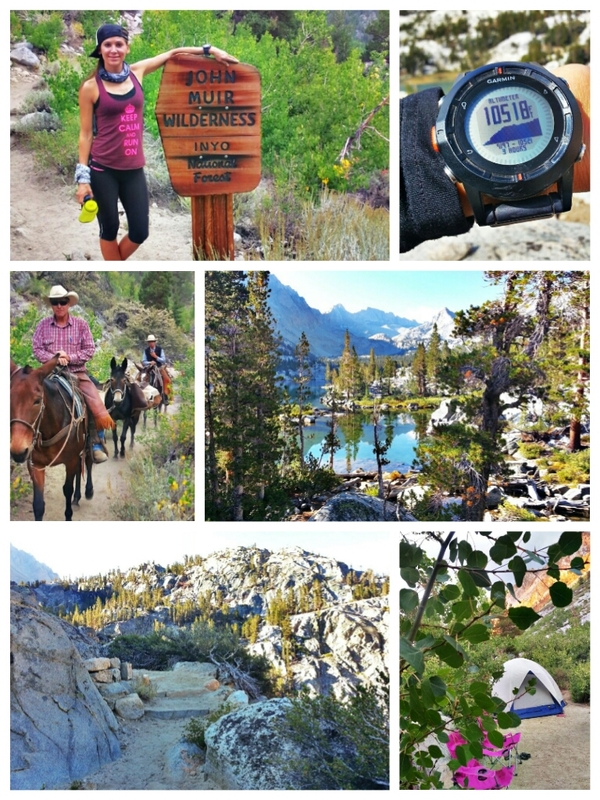 Yosemite Traincation Diverted to Bishop | Trace B. This entry was posted on September 2, 2013 by tracebee. It was filed under Traincations and was tagged with Bishop, Inyo National Forest, John Muir Wilderness, Lake Sabrina.